Using WC Checkout Fields Editor WordPress Plugin, You can easily manage existing billing and shipping fields. Also, You can add new billing/shipping fields and additional fields. 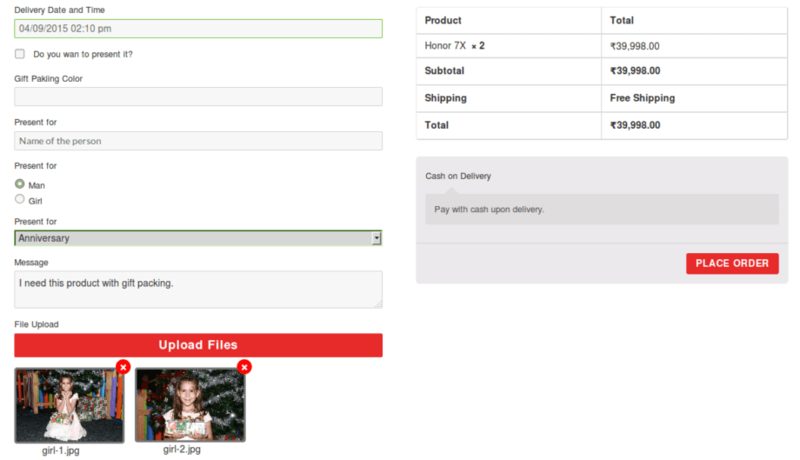 WooCommerce provides billing and shipping fields on the checkout page. We often need to add new fields to the billing address, shipping address and in additional fields. 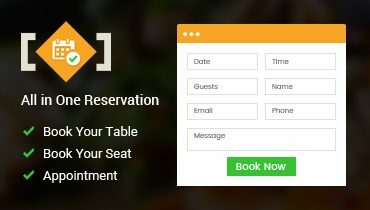 WC Checkout Fields Editor WordPress plugin meets all of the above requirements to manage your site's checkout page beautifully. You can easily manage billing address, shipping address and additional fields using this plugin. 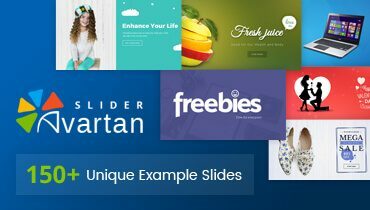 You can avail discount of $4 on this plugin. Use coupon code "WCFE4" on checkout to grab this deal. 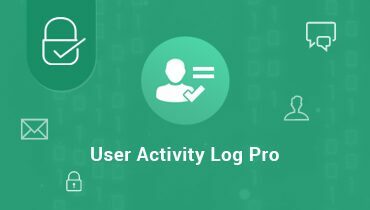 Supports Text field, Textarea, Select, Multiple Select, Checkbox, Radio Button, Password, Date picker, Time picker, Date-Time Picker, Color Picker, File Upload. Remove Default and additional custom fields support. Custom(Billing and Shipping) and additional fields order can be changed using drag and drop. Add new fields in billing and shipping section. 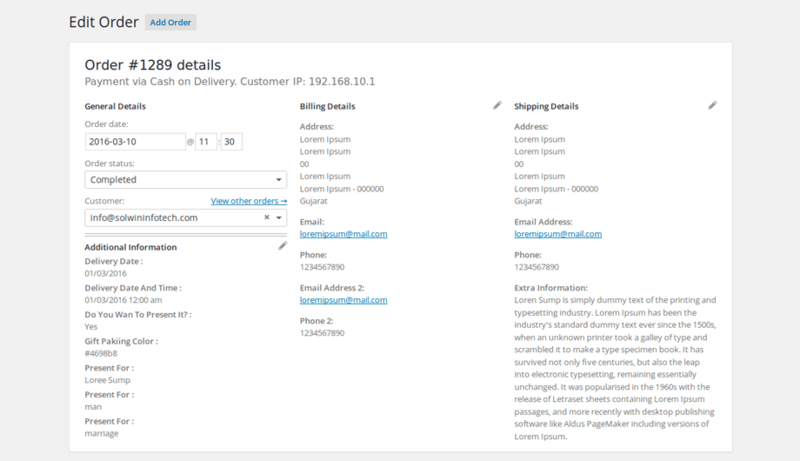 Also you can Edit and Manage Default(Billing/Shipping) WooCommerce fields. 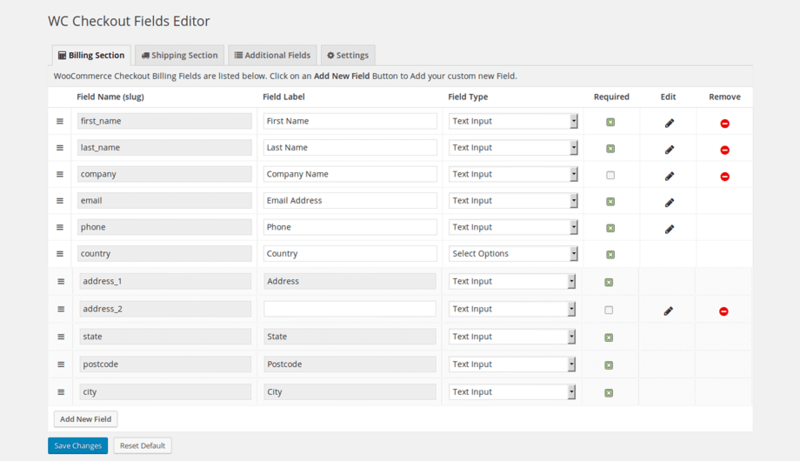 There is a option in each field in WC Checkout Fields Editor WordPress Plugin, whether to display field in admin side order, in email and in order detail page. Multiple and single file upload option is available in additional fields. Option to choose which extensions allow to upload file. Display field only when the specific category’s product is there in the cart. Display any field only when the cart total is greater than, less than or equal to the specific amount. Display any field only when the specific product is in the cart. Billing, shipping and additional fields are easily manageable in WC Checkout Fields Editor WordPress Plugin. Default fields can be restored in one click. No worry if you added so many dummy fields. Plugin can be used in any languages due to its translation ready feature using .pot file. Great plugin and very easy to use. Could not ask for better support also. Great work! This plugin will give the ability to become a power user with your existing WordPress setup and make your website to new heights. Works great, very involved support. Thanks a lot. Works fantastically! It is very easy to add, edit reorder checkout fields. I like its simplicity and the way it works out of the box. Good job. 1. Go to Plugins > Add New. 2. Click on Upload Plugin and browse and select wc-checkout-fields-editor.zip then click on Install Now. 3. Alternately, upload wc-checkout-fields-editor folder to the /wp-content/plugins/ directory via FTP. 4. To activate WooCommerce Checkout Fields Editor, Click on Activate link. 5. After plugin activation, move on WooCommerce Checkout Field Editor plugin page. I am not able to remove, edit or unset required option of address related field like country, address_1, state, postcode, city in both section i.e. Billing and Shipping section. The address related fields are mandatory in any checkout process. So, these fields are essential in both cases while billing against product purchase and shipping to product. Can I reset billing and shipping fields as woocommerce default settings? Yes, there is an one action button as ‘reset’ to go back to the WooCommerce default fields. The reset will remove all added your custom fields from all sections. How to add file upload field ? The field can be added in additional fields section. This single field can facilitate both single and multiple file uploading. My jpg/jpeg file not uploading with file upload field. What should I need to do? This file type may be not be included in allow file type list in file uploads edit option. Please cross check file type selections. There is an one option in file upload edit field. If you selected multiple file uploads then you can set number of files for uploading. Yes, you can. “Post Cotnent Length” option will give you ability to control your content characters on blog page. Want to explore more plugins?